17 S. Ft. Lauderdale Beach Blvd. 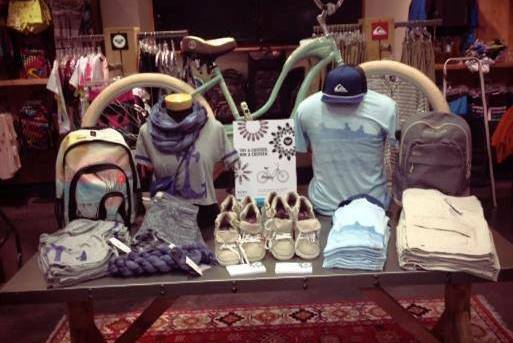 At Maui Nix Surf Shop, we know surf and skate because we are surf and skate. With a crew of knowledgeable employees to help everyone from the newest surfer or skater to the most advanced – we’ve got you covered. We stock the largest selection of the leading and most innovative surfboards and surf accessories around. 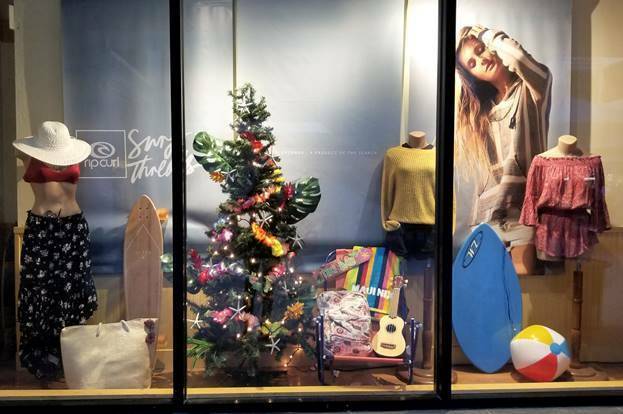 Year round we’re your go to shop for wetsuits, rash guards, boards, wax, leashes, rental boards and more. We’ve got everything you need to get out on the water. Maui Nix opened its first shop in Daytona Beach on April 8, 1989. 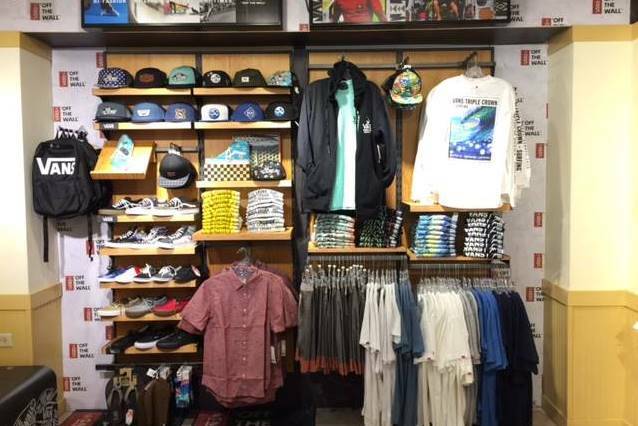 With hard work, dedication and some great people behind it, we’ve grown to be synonymous with surf and skate in every local community where there’s a shop. 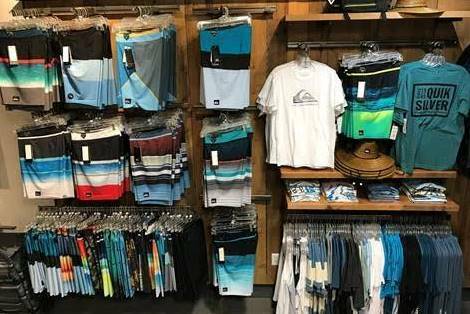 We are proud to be voted BEST “Surf Shop” by The Daytona Beach News Journal 3 years in a row and the proud recipients of the Surf Industry Manufacturer’s Association Award for Breakout Retailer of the Year 2012. 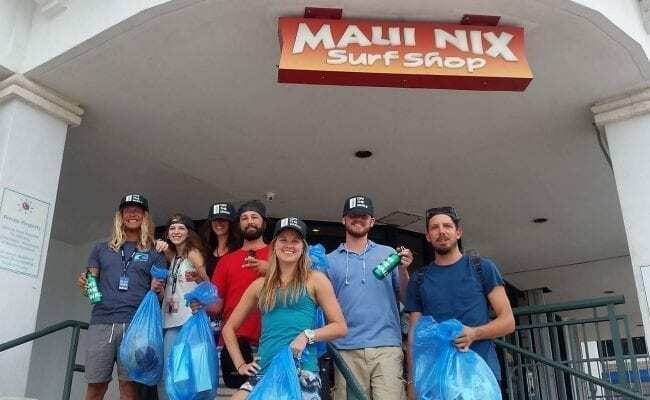 Maui Nix has been family owned and operated since day one and has provided Florida surfers and skaters with a place where they can go and find everything they need. “Clothes for the Soul” is not just a slogan it’s the way we live our lives. We dress to represent the people we are. We breathe the salt air, live to skate and represent the beach lifestyle. George Karamitos, owner and creator of the Maui Nix brand, combined this slogan with a character to represent a beach state of mind. 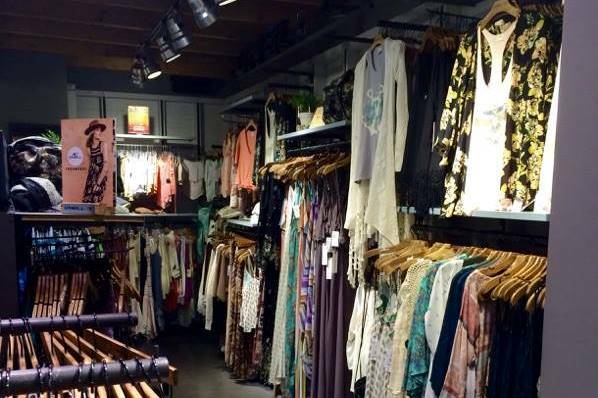 “When you walk into a Maui Nix we want you to feel like you’re walking into a tropical location. Our original location was designed to stimulate all of the senses – hear the sound of island beats, experience the clothing, get away from everyday life – experience your own tropical oasis,” says Karamitos. Maui Nix Beach Place opened in the summer of 2002, and like all Maui Nix Surf Shops it’s equipped with all core surf brands and a team of knowledgeable and friendly staff. Beach Place is the winner of the 2012 Surf Industry Manufacturer’s Award for Breakthrough Retailer of the Year. 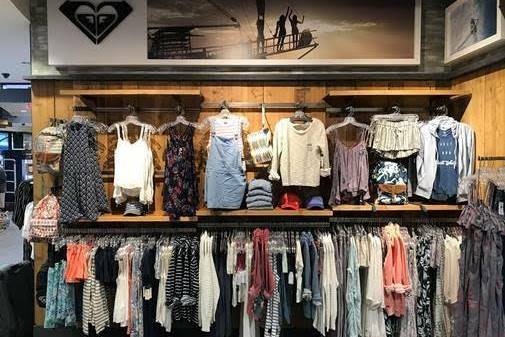 Maui Nix Beach Place features a unique store in store build out that’s one of its kind highlighting Billabong, Quiksilver and O’neill stores. – A large selection of Maui Nix products ranging including shirts, hats, beach towels, hoodies and more. – A large selection sunglasses and watches from Nixon, Oakley, Spy, Vestal and more. – Shoe and sandal variety from Reef, Sanuk, Vans, Roxy, Quiksilver, Rainbow Sandals and more.